For the first time in history, Apple has decided to scrap the dock for its new iPhone release. As if the maps fiasco wasn't enough, users took to the web to complain not only about the dock ordeal, but why Apple decided to make it obsolete. 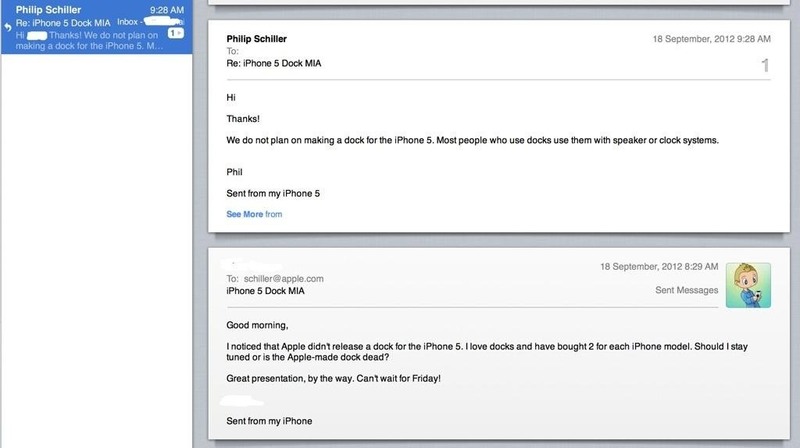 9to5mac first posted about a concerned iPhone user who decided to email Phil Schiller, Apple Senior VP of Marketing, to ask why there were no docks included in the iPhone 5 package. 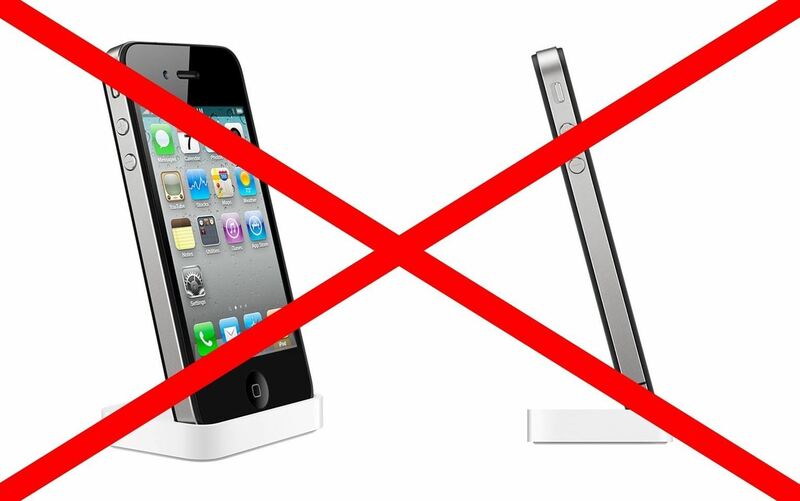 Schiller replied with,"We do not plan on making a dock for the iPhone 5. 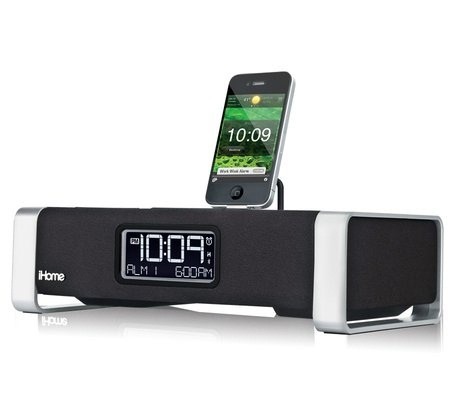 Most people who use docks use them with speaker or clock systems." I myself am an avid dock user. I avoid phone cases because I simply don't like them. It takes away from the sleekness of the phone, it makes it harder for me to take out of my pocket, and I don't like the feel of it in my hand. Since I don't have a phone case, my phone is prone to scratching when it's flat against a surface—apparently more so with Apple's new "Scuffgate" problem. So, what are people like me to do now that Apple has canned the dock entirely? Should I finally give in to phone cases? Should I just not do anything and let my phone get scratched to the point where my camera gets blurry and takes pictures like this? Okay, it might not ever get that bad, but just in case, here are a few ways to get around this missing dock issue. 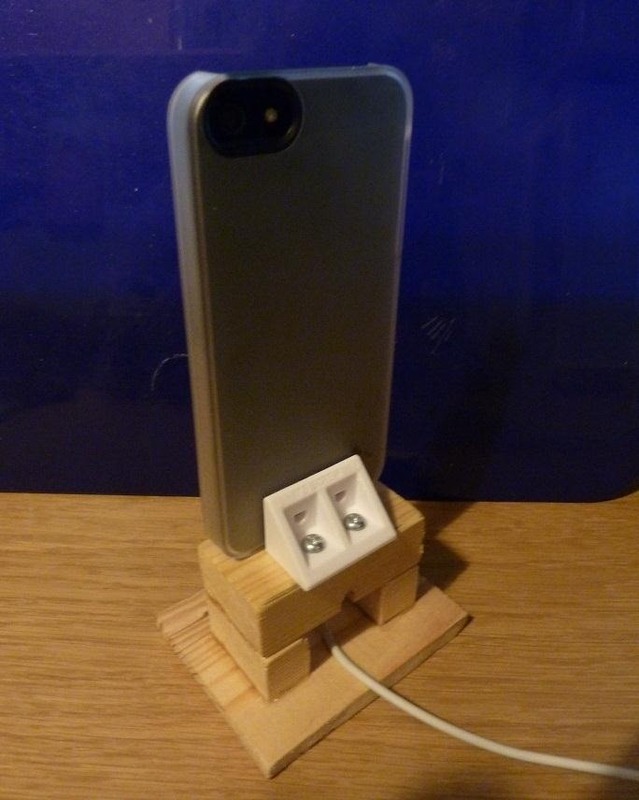 This irate iPhone 5 user built his own iPhone dock for a little over a dollar. If you have the tools and knowledge, you can easily build yourself one, too. Or you can make this temporary solution into you build a better design. 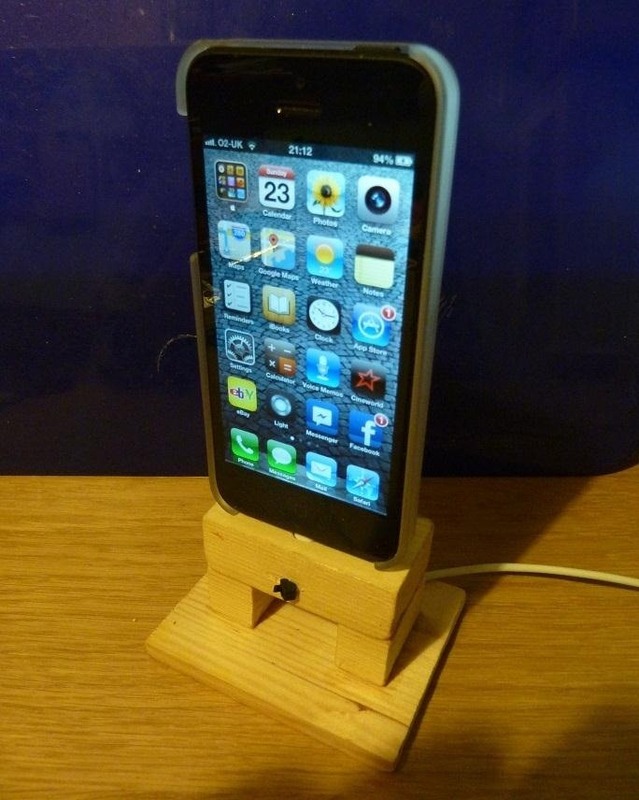 It uses some scrap wood, a cable tie, a plastic fastener for support. 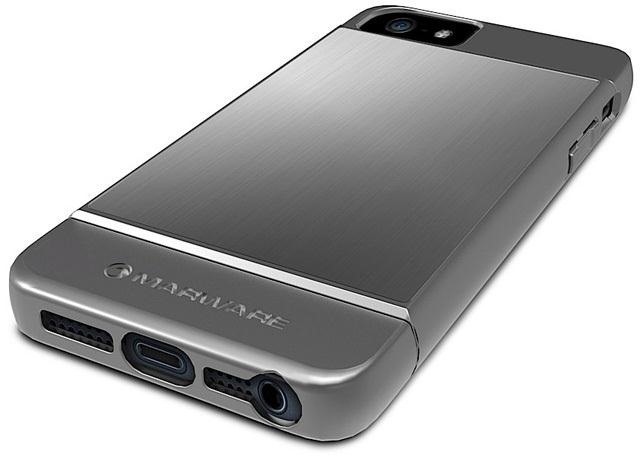 The reason many people (like me) use the iPhone dock is so that the phone won't get scratched. If you have a phone case, you don't really have to worry about getting scratches on your phone. 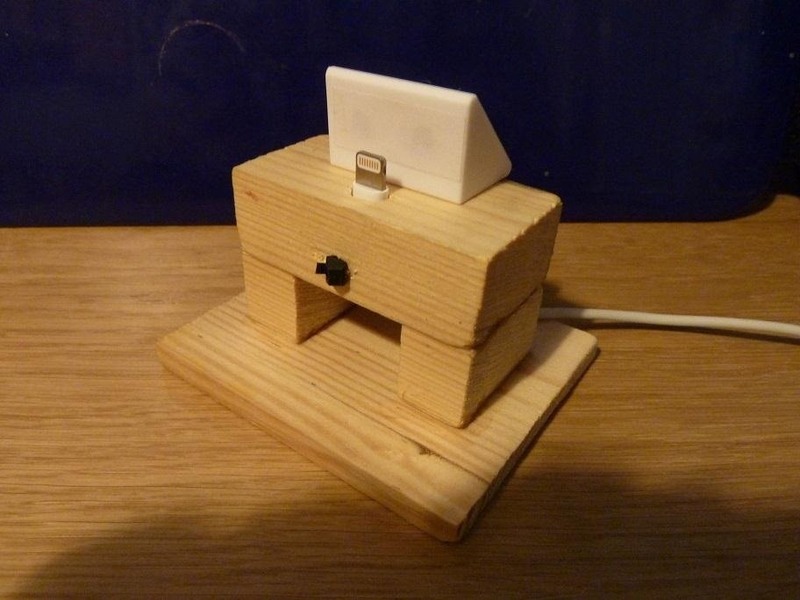 Apple isn't the only iPhone dock-maker out there. Do you listen to your music a lot at home? 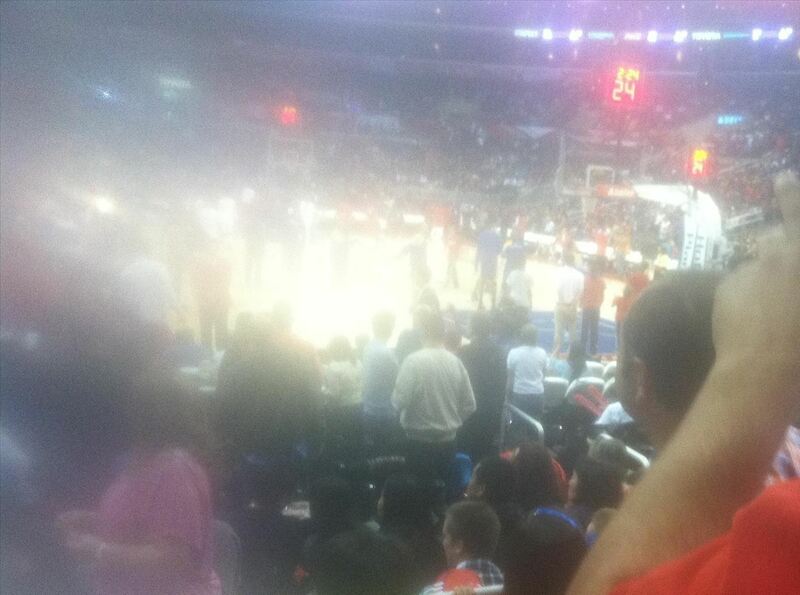 Maybe a Bose Sound System will be good. There sure to have support for the new iPhone 5's Lightning adapter soon. Use it as your wake-up call? Then something like the iHome will do. The only problem—they're not ready yet. But besides preventing unwanted scratches, docks are (obviously) used for charging at home, so why not just charge it on one of these third-party docks? 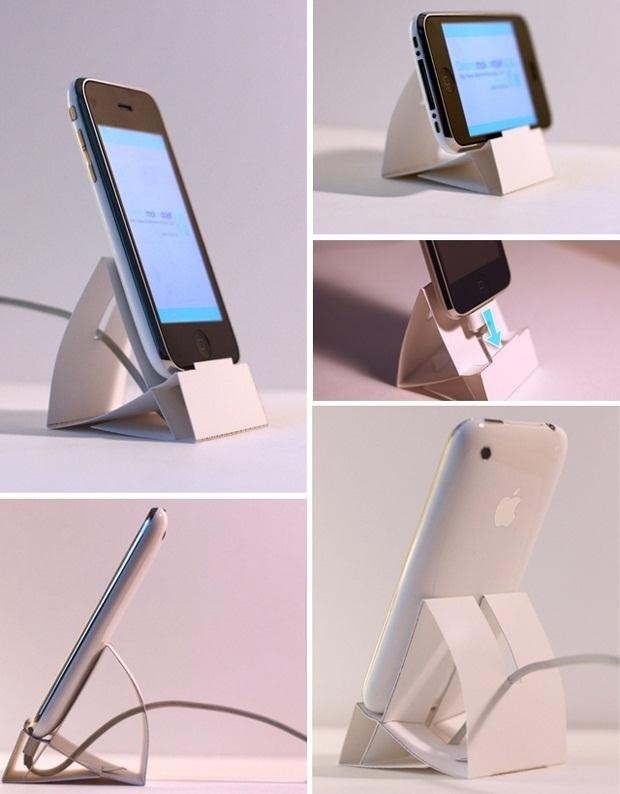 It's practically the same thing and it ultimately reduces the number of docks you have. How many do you really need? Half the time, we charge our iPhones in the car! So, maybe getting rid of the dock wasn't such a bad idea. I'll just need to get over the fact that I probably need a phone case now.